The Marvel Cinematic Universe (MCU) is fast approaching it’s eleven year climax. M. Night Shyamalan’s Unbreakable Universe at nearly twenty years in the making is due to see a third in the series. And almost 25 years after the initial release we see Woody, Buzz and the others come together for one last movie? We bring to you our most anticipated and must see movies for 2019. Unfortunately we cannot promise or even hint a sequel to Neill Blomkamp’s District 9. However there’s plenty of massive films to hit the silver screens this year. 2020 may be used to describe great vision but the year has it’s work cut out should it wish to compete with 2019’s viewing material. Straight in at the deep end here with Captain Marvel. For those of you who stuck around to watch the post credits scene for Infinity War you’re probably as excited as I am for the next release in the MCU. Did you figure it out straight away or do a bit of digging to find the answers? Either way a big hint was dropped that Captain Marvel will be hitting the big screen soon enough. 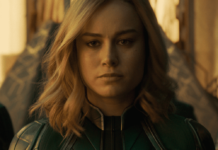 8th March 2019 is when we can expect to see Brie Larson fill the role of Carol Danvers in the UK. Click here to watch the official trailer. This movie needs no introduction. Due in cinemas on the 17th May 2019 we can expect to see more absolute mayhem from the dog avenger himself. The films so far have been massively entertaining and the third is one of my must see movies for 2019. 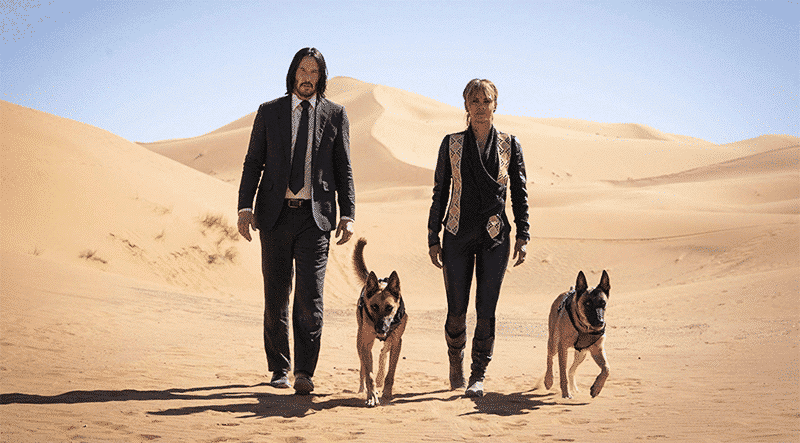 Starring Keanu Reeves as John Wick, aka Baba Yaga, aka The Boogey Man. Accompanied by Halle Berry, Laurence Fishburne & more. If you miss this you’ll probably get killed with a f**king pencil! Check out the trailer here! A bit of a controversial one here. The cast holds nothing to identify itself as a Men In Black movie. Will Smith and Tommy Lee Jones aren’t expected to appear in the film however a beautifully paired duo are. Thor Ragnorak saw Chris Hemsworth and Tessa Thompson come together for the first time and what a hit that was. 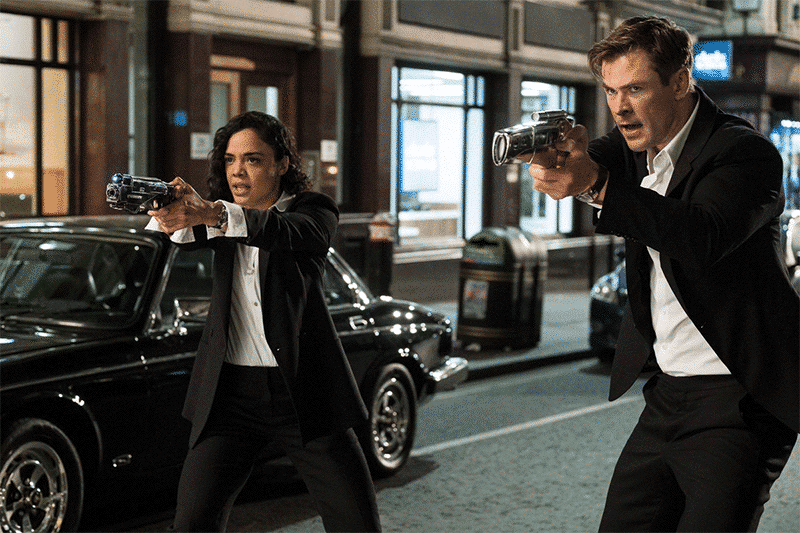 By far the funniest Marvel movie out there and I can’t wait to see what they bring to the table with Men In Black: International when it hits the UK screens on the 14th June this year. They’ve even thrown Liam Neeson in there for good measure! It’s going to be a cracker! With a four year gap since his last release, Quentin Tarantino brings us what looks to be another epic. The story of a former Western star, his stunt double and their struggle to find success in 1969 Hollywood. 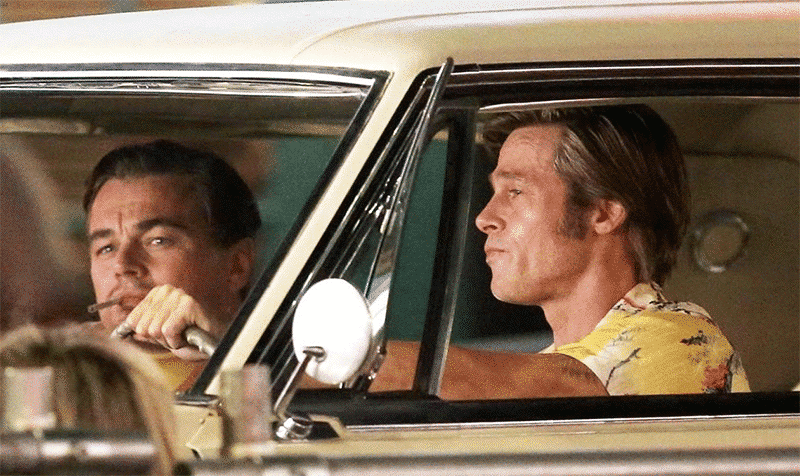 With the director’s biggest hitting cast to date and the return of Mr Brad Pitt himself to a Tarantino film, we have another absolute top five of the must see movies for 2019. Featuring Leonardo DiCaprio, Brad Pitt, Dakota Fanning, Margot Robbie, Al Pacino, Tim Roth, Damian Lewis, Kurt Russell… It just goes on! Get yourself to the cinema on 26th July to catch this guaranteed great! Officially twenty five years after we all cried at Mufasa’s death for the first time we’re forced to do it all again. This time in HD and photorealistic animation. Will I have my tissues at the ready? Probably not! But will I be blubbering? More thank likely. 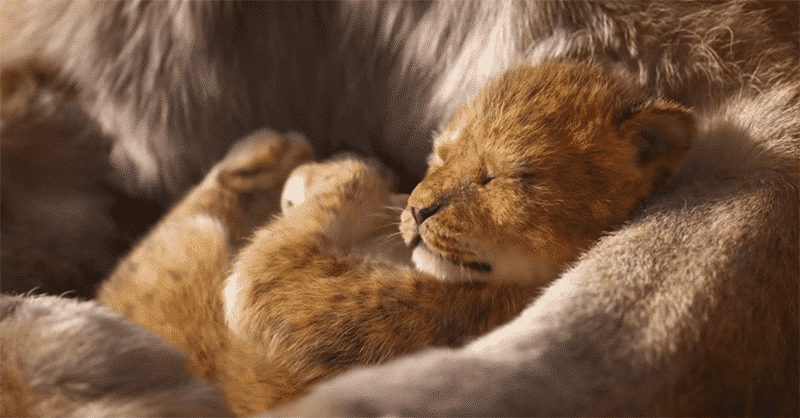 Walt Disney Pictures has teamed up with Director Jon Favreau and Composer Hans Zimmer to gift us a beautifully crafted modern take on the childhood classic. With the original sweeping up Golden Globes and Academy Awards the 2019 equivalent has plenty to live up to. Check out the trailer here and let us know what you think in the comments below. From the director that brought you X-Men: Apocalypse we have number 6 in our list of must see movies for 2019. Michael Dougherty’s “Godzilla: King of the Monsters” will feature suspense, god-sized creatures, more of Monarch and epic battle scenes that leave humanity’s existence hanging in the balance. Reaching the big screens on 31st May 2019 we’ll witness Millie Bobby Brown (Stranger Things) take the lead in this larger than life blockbuster from the series that brought us Kong: Skull Island and Godzilla 2014 featuring Bryan Cranston. Give the trailer a watch here! Almost a spoiler in itself knowing this is due to come out following the release of Infinity War. Surely this tells us that Peter Parker, played by Tom Holland, survives? Or does the movie take place on a different part of the time line and gives nothing away at all? 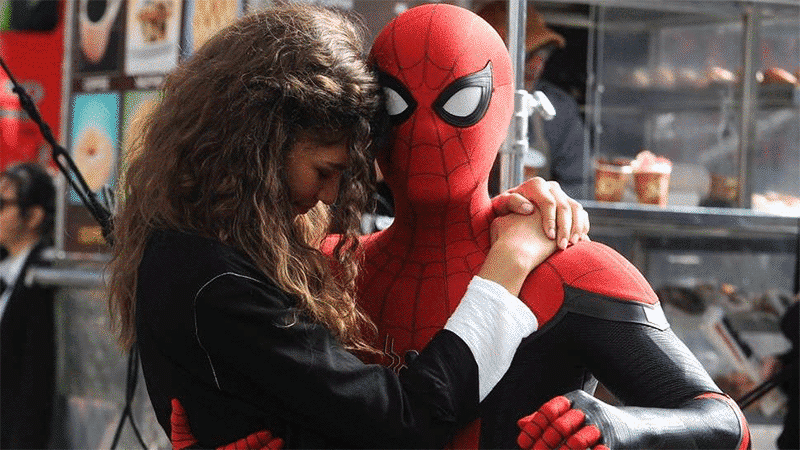 Last year we did a write up on Spider-Man: Far From Home that hopefully gives a little more insight to the 2019 movie without giving too much away. With Michael Keaton making a return to the MCU accompanied by Jake Gyllenhaal as the lead villain “Mysterio”, we’re definitely in for a treat with this must see movie for 2019! The list wouldn’t be complete without it. The brains behind approximately 60 emotionally gripping greats, Pixar have never been known to hold back when it comes to family entertainment. With Toy Story 3 playing host to possibly the most intense and heart-wrenching digitally animated scene, can we expect more from the fourth in the collection? Tom Hanks, Tim Allen, Joan Cusack and John Ratzenberger are all confirmed to be in the 2019 release which almost guarantees the audience walking away amazed yet again. Check out the trailer for Toy Story 4 here. Age is just a number when it comes to Pixar, get to the cinema on June 21st to catch this animated genius on it’s official release date. It was a tough decision not saving this until last. Personally I’ve anticipated this movie for almost a year and will continue to do so until it’s release date this month on January 18th. When Split, starring James McAvoy and Anya Taylor-Joy, hit the silver screen in 2016 nobody expected it to be a continuation of the 2000 comic book inspired film Unbreakable. With a subtle hint in the final scene, fans of the first film in the trilogy all over the globe erupted with excitement. 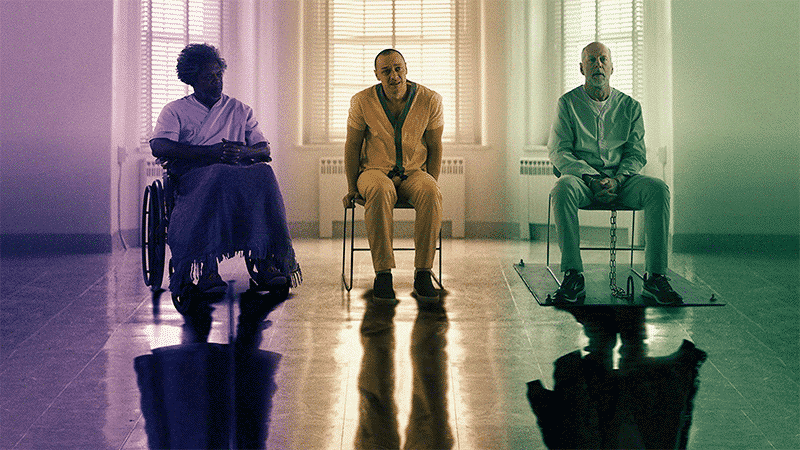 The most recent trailer hints more insanity from McAvoy as he teams with Samuel L Jackson’s “Mr Glass”. 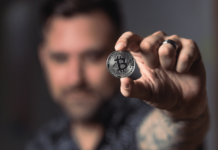 Watch it here today! There’s no explanation required for why we’ve saved Avengers: Endgame until last. Infinity War grossed over $2billion on it’s opening smashing records worldwide. We can expect the same or more with the second part to what is considered one of the most ambitious crossover movies of all time. We won’t bore you with the details, you’ve seen the trailer already you’re all attending on the opening weekend. Bring on Avengers: Endgame as one of the biggest must see movies of our time, let alone 2019! As promised we have a ridiculously exciting year ahead of us in the world of cinema. 2020 my be an iconic figure marking two decades after the millennium but I honestly think it will struggle to follow suit from 2019. Sunday Meme-a-thon! This week’s top ten!